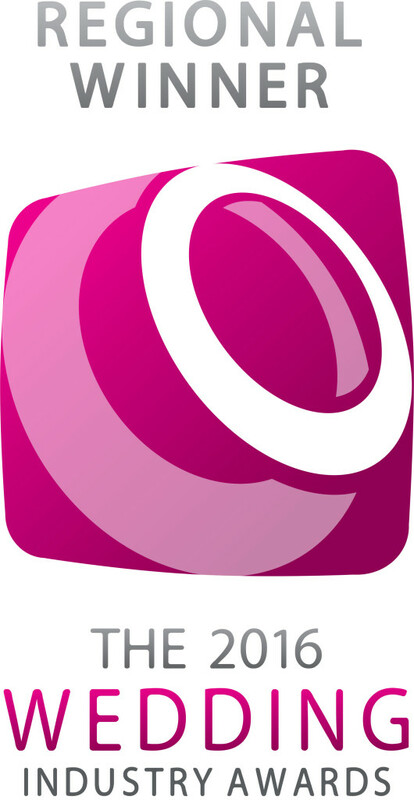 May 17, 2015 / admin / Comments Off on Wedding Industry Award Hat-trick…. Guess what?… We have only gone and won again. 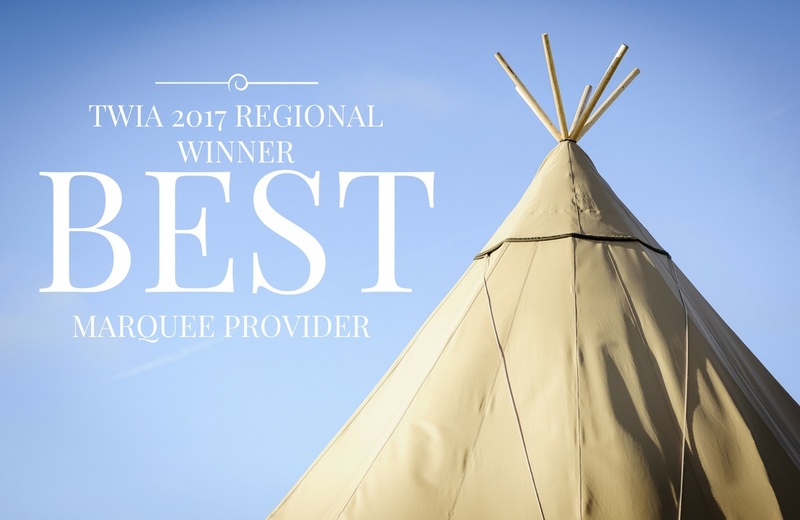 Thanks to our amazing clients, All About ME have been awarded the North West Best Marquee Provider for the third year running. The announcement came at the Wedding Industry Awards ceremony last week and was such a lovely surprise for our team. We know how passionate we are about what we do, and we know how well we do it, but to have it backed up by this award is just wonderful. It means so much because it is voted for by our clients which means that you lot must have said lots of nice stuff about us. Gosh – how many times can we say thank you? Honestly, we are so chuffed. Now we are heading to London for the National awards ceremony which will take place on January 14th. Please wish us the best of luck. You have done all you can, now all we can do is wait………..
Come on All About ME!!!! Wedding Industry Awards Winners 2015!! November 12, 2014 / admin / Comments Off on Wedding Industry Awards Winners 2015!! We are so chuffed to announce that we have won the Wedding Industry Awards Best Marquee Provider for the second year running! We were up against some particularly tough competition, but it is all of our fabulous Brides and Grooms who have taken the time to vote for us, which has meant us being crowned 2015 winners. Thank you so much to everyone who voted. Our team are all so proud of themselves that all of their hard work and dedication has been recognised in this way. We are already hard at work ensuring that we can keep hold of our title for 2016! The Regional Awards ceremony took place at Sandhole Oak Barn in Congleton last night. Congratulation to all of the other fantastic winners on the evening. You can see a full list of North West winners on the Wedding Industry Awards Facebook Page.